This is another great sub activity. 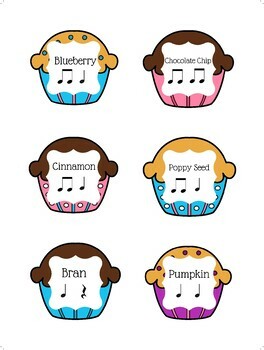 Cut out the muffins and give the students a 3X4 muffin tin. 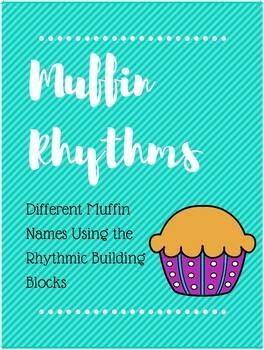 Let the students compose word chains by putting the rhythms in rows or in the muffin tin. They can chant the rhythms, play the rhythms on instruments, or many other possibilities.